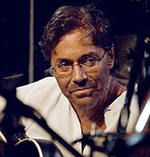 We are so lucky to have Al Di Meola. Through the last four decades, he played his Latin jazz guitar in combination with almost everybody. He was constantly on the front lines of innovation and progress, both musically and technically, experimenting with guitar sounds and MIDI libraries, triggering and synthesis. As soon as the Roland’s GK pickups and other MIDI and 13-pin processors and various other guitar devices were available, he was immediately holding concerts with that gear. We will never forget the famous guitar trio, with Paco De Lucia, and John McLaughlin or with Larry Corryel. 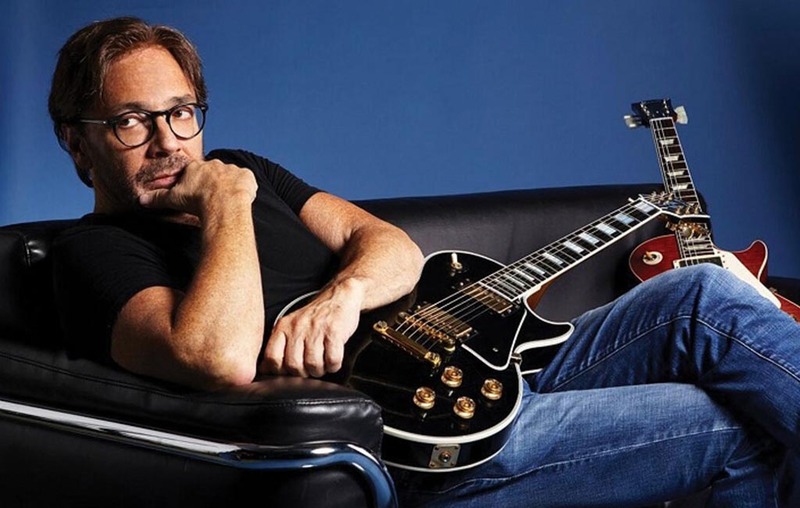 But aside from that, Al Di Meola made a significant contribution to the world of the guitar, always being open to sharing knowledge and his art with the world. As far as the playing with the pick goes, he reached the highest levels of speed and precision. This interview is really great. Many good and useful information to be heard. Tenemos suerte de tener a Al Di Meola. Durante las ultimas cuatro decadas, ha tocado su guitarra en combinacion con casi todos. Estubo constantemente en la vanguardia de inovacion y progreso, musicalmente y tecnicamente, experimentando con sonidos y MIDI bibliotecas, tirar los samples, y la sintesis. En el mismo momento de que los Roland GK pickups y otros 13-pin procesadores salieron en el mercado, el hizo conciertos con este equipamiento. Nunca olvidaremos el famoso trio de guitarra, con Paco De Lucia, y John McLaughlin, o con Larry Corryel. Pero aparte de eso, Al Di Meola hizo una contribucion significante al mundo de guitarra, siempre siendo abierto para compartir el saber y su arte con el mundo. En cuanto tocar con la pua, el alcanzó los niveles más altos de velocidad y precisión. Esta entrevista es realmente genial. Mucha información buena y útil para escuchar.